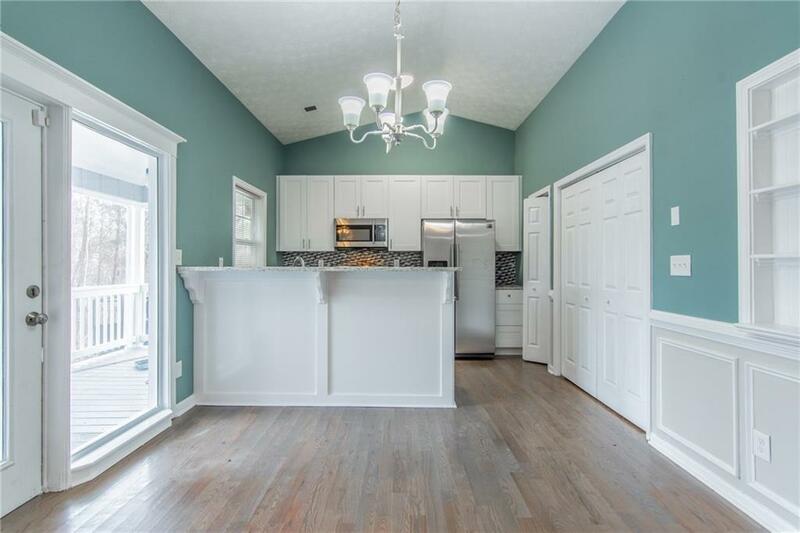 Beautifully Renovated 4 Bed/3 Bath Ranch with vaulted ceiling in living room. 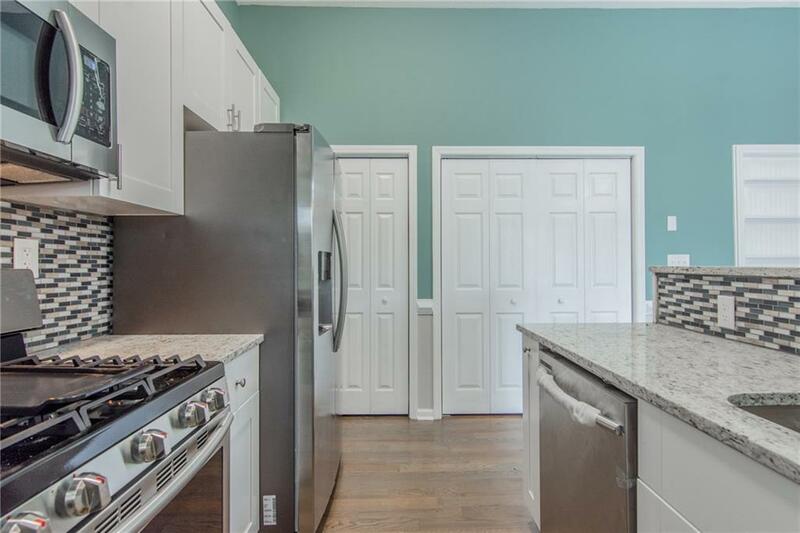 Conveniently located to what Fairburn and Peachtree City have to offer. 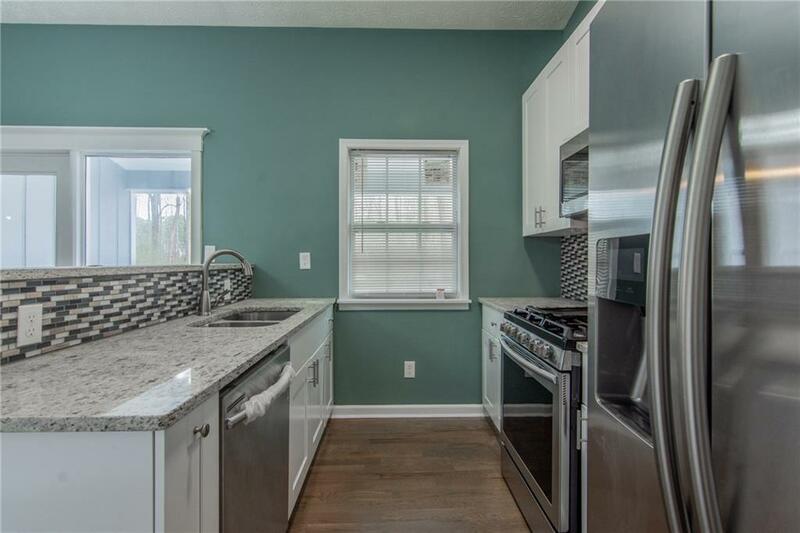 Home has an Open floorplan w/ hardwood floors that welcome you into the spacious light filled living room which looks into, lovely kitchen w/ stainless steel appliances & granite counters, soft close cabinetry and much more. 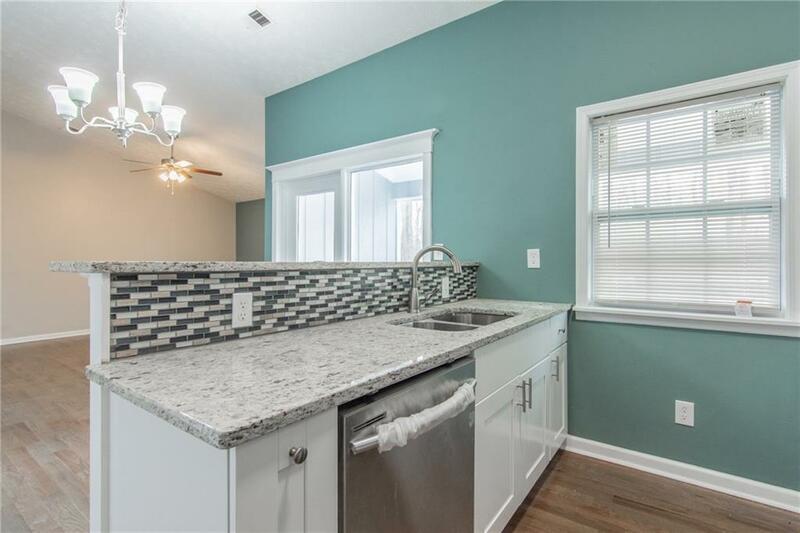 This home features, 2 Spacious master bedrooms with en-suite bath(s), carpet in all the bedrooms, beautifully painted walls, and large deck overlooking spacious back yard ready for entertaining!